The Bhagavadgita is the divine word of Bhagavan Sri Krsna, the supreme Purusottama or God Himself, who is adored by the whole animate and inanimate kingdom, is full of the six divine properties, and is Bliss and Consciousness solidified. The scripture is a mine of endless mysteries. It is by the grace of the supremely compassionate Bhagavan Sri Krsna that its inner meaning can be partially understood. He alone who ponders the Gita with a heart brimming over with supreme reverence and pure loving devotion directly perceives the grace of the Lord and can obtain a glimpse of the real character of the Gita. Therefore, seekers of blessedness would do well to place before them the ideal of Arjuna, the prince among devotees, and cultivating his divine virtues should hear, study and ruminate over the Gita with faith and devotion; and they should whole-heartedly devote themselves to spiritual practice according to their individual capacity in pursuance of the Lord's behests. Those who proceed on the above lines are inspired with ever new thoughts and feelings of a supremely blissful, unique and transcendent character. Attaining absolute purity of mind and enjoying the exceptional grace of the Lord, they speedily realize Him. The Gita is superior even to the Ganga. In the scriptures, liberation has been declared to be the reward of a bath in the Ganga. But he who bathes in the Ganga, though he can obtain liberation himself, does not acquire the power of liberating others. He, however, who takes a dive into the Gita not only gets liberated himself, but also gains the power of liberating others. 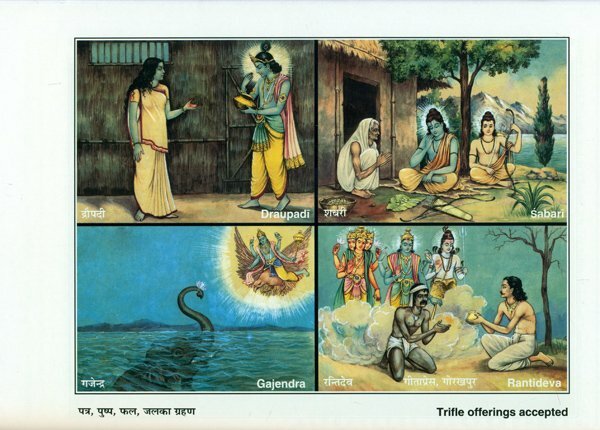 The Ganga has sprung from the feet of the Lord, whereas the Gita has emanated directly from the divine lips. Again, while the Ganga liberates him alone who goes to it and takes a plunge in its waters, the Gita finds its way to ever home, and shows the way to liberation to every individual. These are the reasons why the Gita is declared as superior to the Ganga. 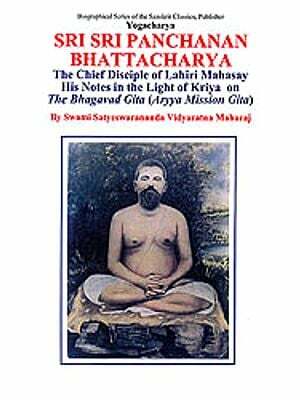 The Gita is superior even to the Gayatri. 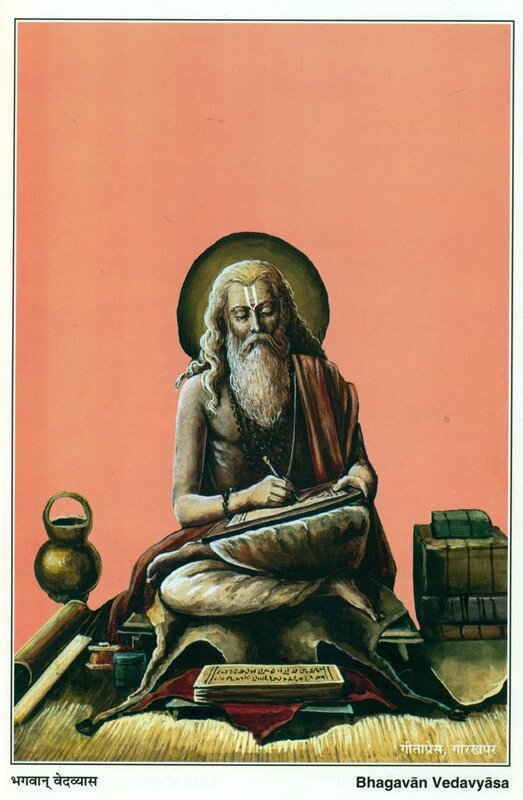 Through the practice of Japa of the Gayatri man attains liberation, no doubt. But he who practices Japa of the Gayatri secures liberation only for himself; whereas the student of the Gita liberates not only himself but others as well. When the dispenser of Liberation, God Himself, becomes his own, Mukti becomes a trifling affair to him. It takes up its abode in the dust of his feet. He makes a gift of Mukti to anyone and everyone who asks for it. If we declare the Gita as greater even than God, there will be no exaggeration. "I take My stand on the Gita, the Gita is My supreme abode. I maintain the three worlds on the strength of the wisdom contained in the Gita". When was this published - there is no date given.